CARSTER is the poly cleaning brush for a car. 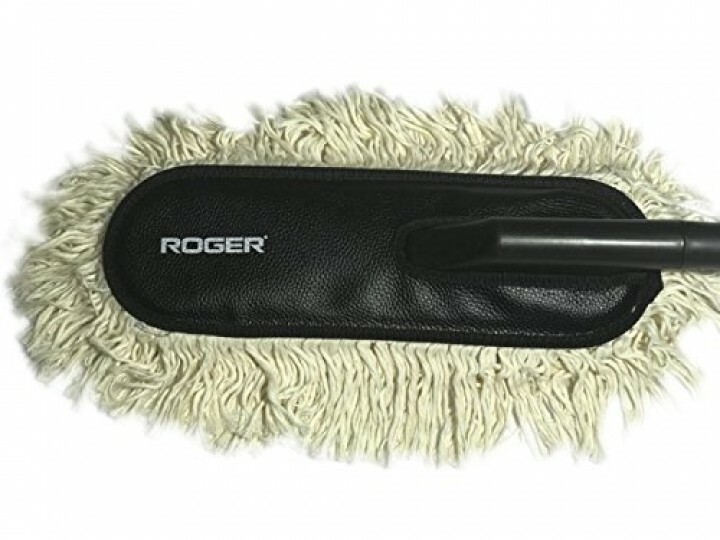 Buy the best poly cleaning brush for a car online. “First impression is the last impression” and the very first impression comes from the exterior of your car, but just imagine yourself coming out of a shabby, dusty, and unclean car!! A dirt free & clean car is a sign of careful care of your car and says a lot about one’s personality. A glittering and clean car is a status symbol in this progressive world. Whether you are driving a Mercedes or Maruti, it matters most that which car is cleaner for the onlookers. Thus, keeping the car exterior clean is as important as your own personality. ● CARSTER is the best poly cleaning brush for car online utilized for cleaning the car exterior within minutes and simultaneously polishing it too. 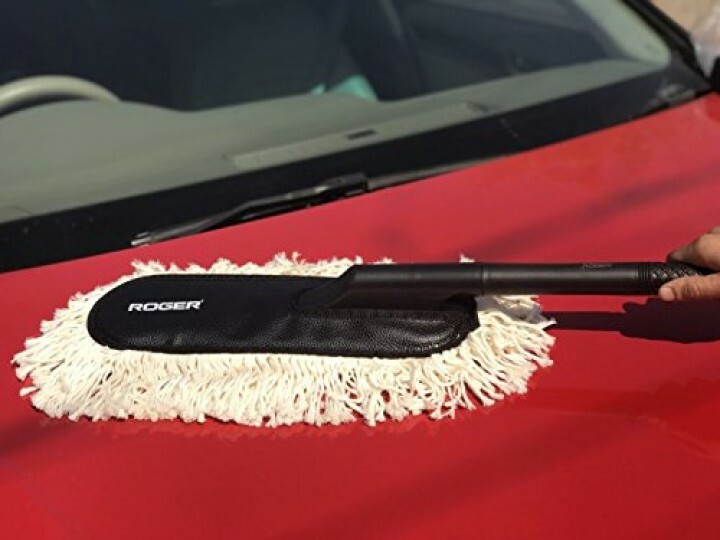 ● This poly cleaning brush for car saves water by reducing vehicle washing frequency. 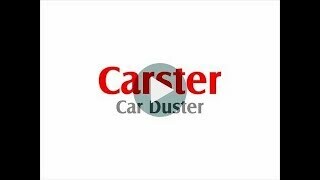 ● CARSTER applies plush cotton strands gently lift and trap dust and pollen from your vehicle. This doesn’t just move dust, but it removes it. 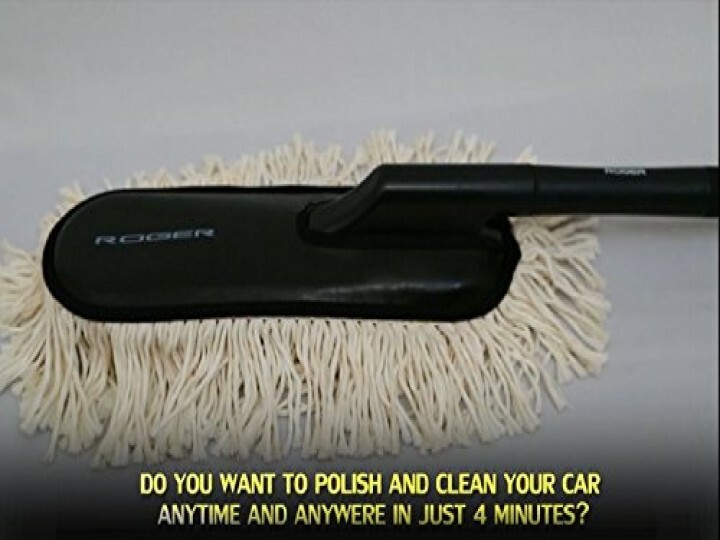 ● It will give your car that “Just Washed” looks in no time. This product is completely safe for use on all auto finishes. 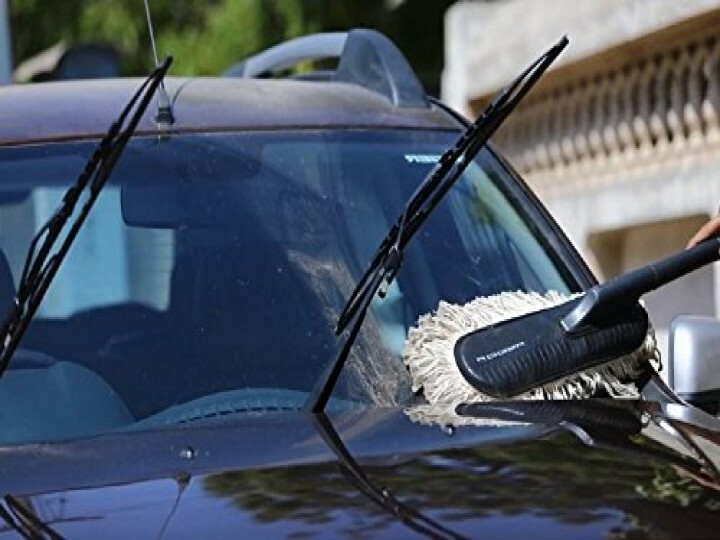 ● With CARSTER, windscreen glass can be easily cleaned without any scratches on it. ● CARSTER cleans the dust and polishes the body paint also due to its poly coated threads which are coated with dry wax. ● It is washable and reusable for years. ● It is light in weight so that anybody can clean the car with ease. 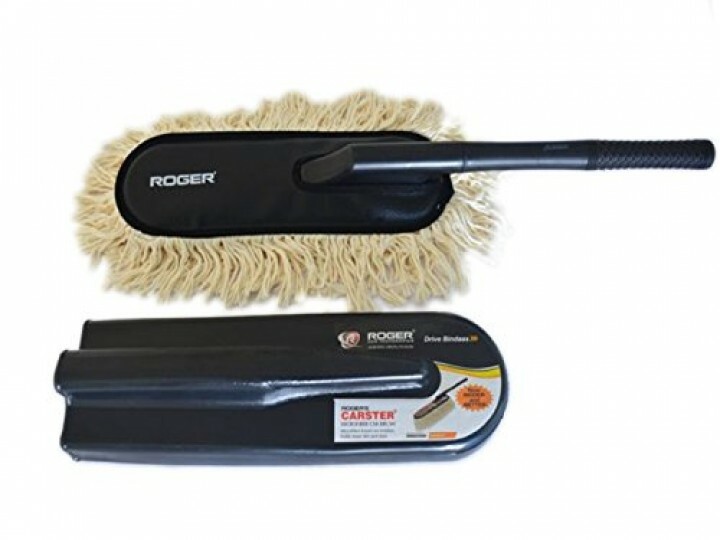 ● Roger brings you poly cleaning brush for car in very exciting prizes. ● This product is very easy to use. Just brush it on the surface and in no time it will lift all the dust so that while cleaning, your clothes will also not get dirty. ● Its maintenance is also very easy. CARSTER is washable and reusable, so washes it with cold water, and recommended to wash only when it gets very dirty. ● Do not use this duster on a wet surface. 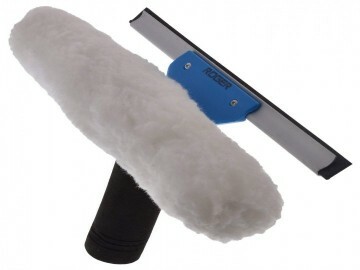 ● To maintain it properly, shake the duster well before and after cleaning the car. ● Always keep the Duster in its bag when not in use, so it will be protected well for a long time. ● When Duster stops picking dust, just wash it with mild detergent in coldwater & dry it naturally in the air. ● Its threads are stitched in such a way that threads don't get uprooted at the time of cleaning. Wash the duster only and only when it totally stops picking up the dust and please do remember that washing will reduce the dust picking efficiency of duster. Carster is very good product. I m using carster by 2 years. This is my 2nd Carter product purchased for new car, this really save my time cleaning complete car in less than 5 minutes. I am using it on daily basis to clear out fine dust on entire car. Since it have lengthy handle it's very easy for SUVs and also cleaning the roof for all segments. 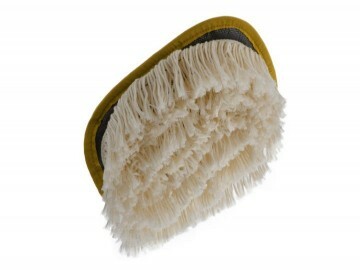 Cotton bristles is easy to wash & fix back in handle. Excellent product.dust partical clearly removed. Hi I have purchased this product recently and it is really very good product compare to other available product in market to clean car with less effort. I am very satisfied with this product. I could not believe but it works compared to other similar products. This cleans dust easily and easy to handle. I recommend this product as must for those who want to quickly clean the car. Product is tremendously amazing. Car looks like washed once you use carster. Q. How to use it on outer muddy part of the car ? 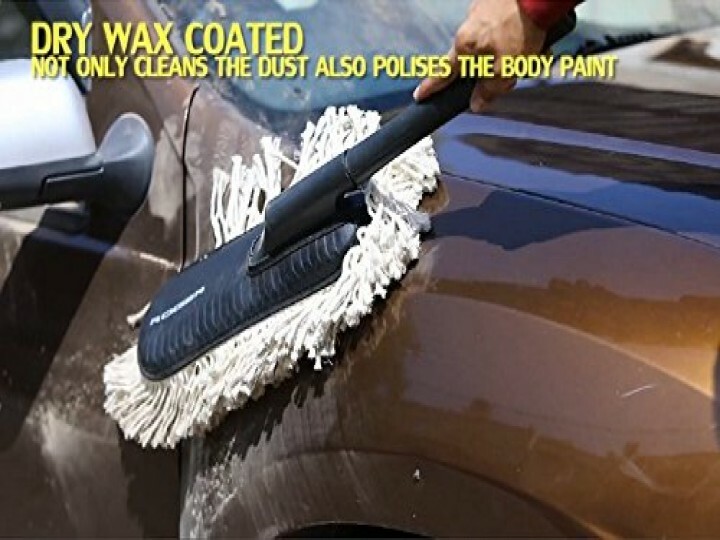 Roger's Carster works effectively on removing dust from the interior of the car. It is not advisable to use on wet or muddy surface .